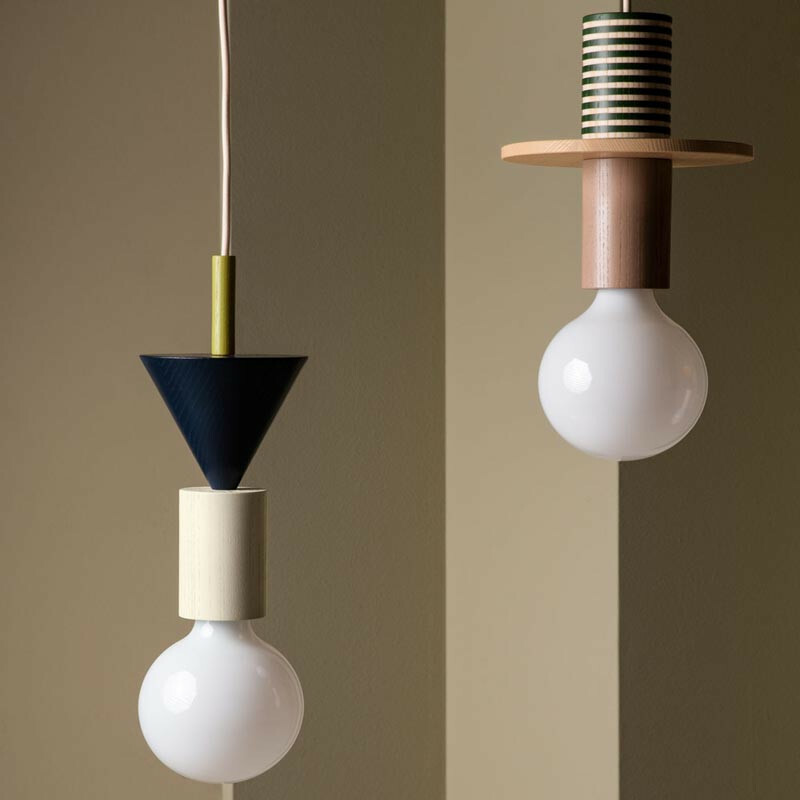 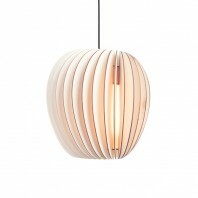 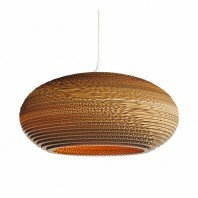 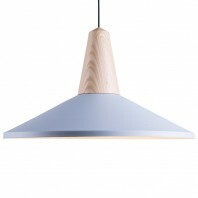 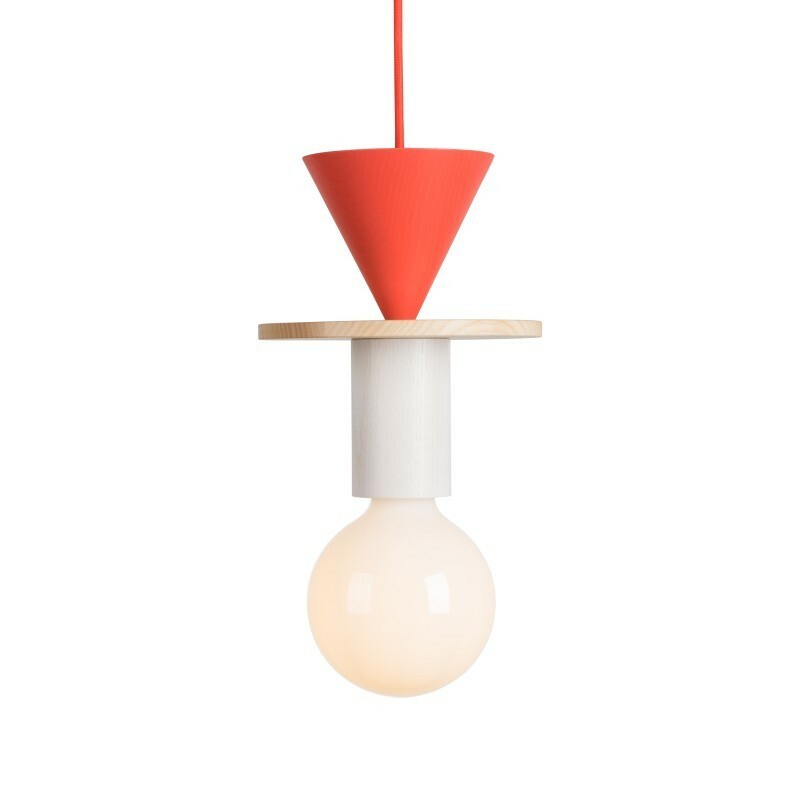 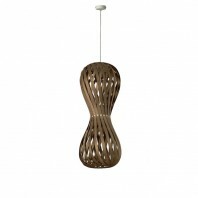 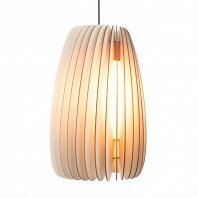 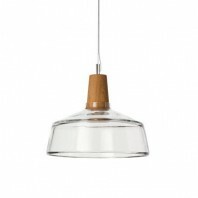 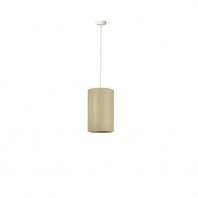 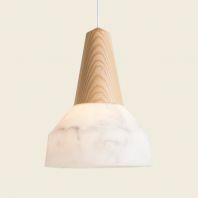 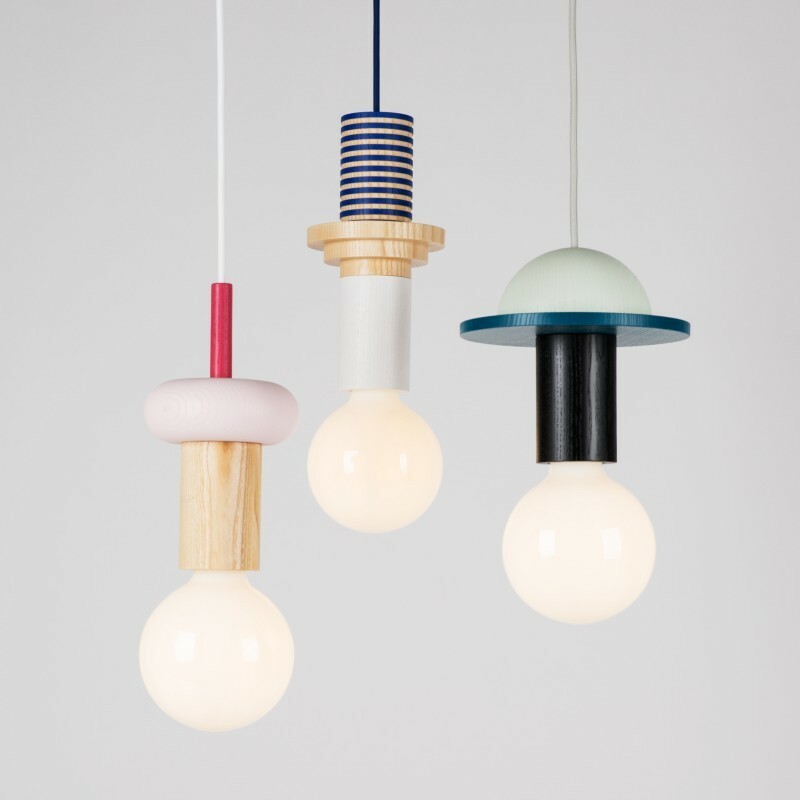 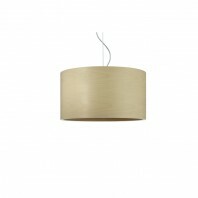 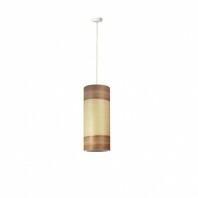 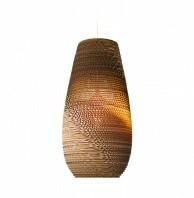 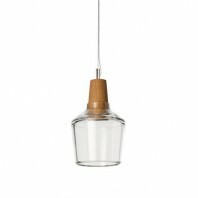 The Junit lamp is a modular pendant that is made of qualitative ash wood. 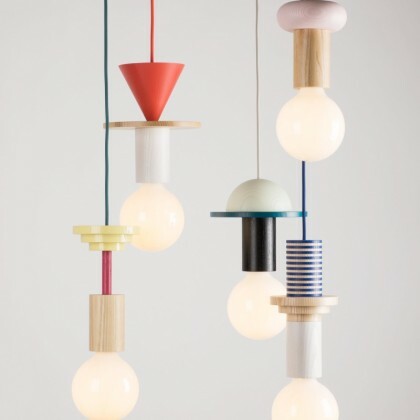 There are 5 curated versions available, but it is possible to make your own combination. 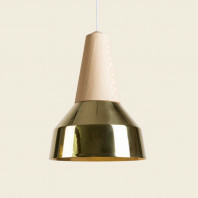 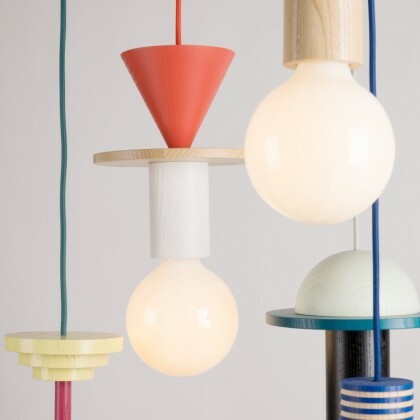 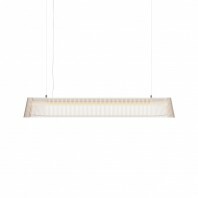 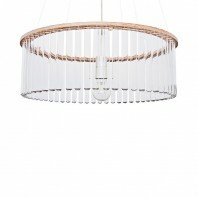 De Junit lamp by Schneid is a modular pendant that can consists of 8 different elements. 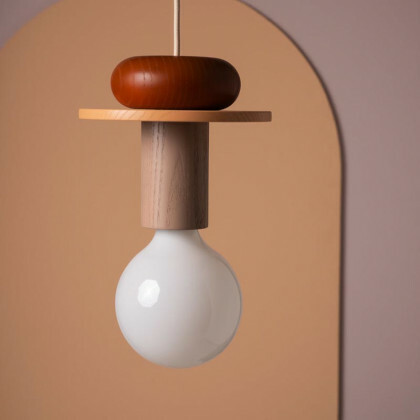 The pure and clear units are made of very qualitative ash wood and are painted in a German Workshop, not far from Schneid's studio. 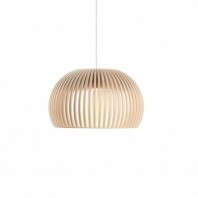 They have a very natural, clear finish, each element in a different color. 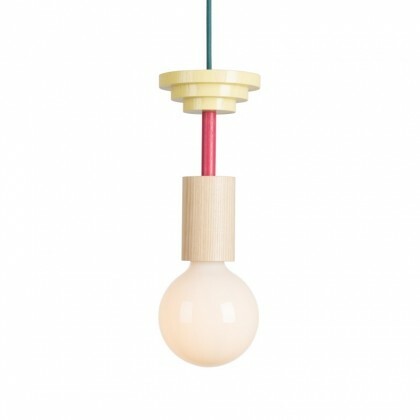 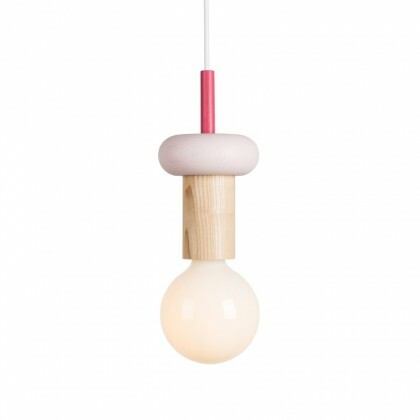 The bulb gives the lamp a colorful addition, because of his oversized milky glass that produces a warm and ambient light. 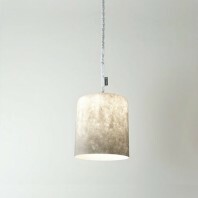 By combining archetypal forms, the lamp gets a new, own meaning which evokes memories from the viewers. For example one of the curated version, called the "Column", lets people think of old ancient columns - while the colors, blue and white, encourage this association by reminding of the Greek national colors. The designers Niklas Jessen and Julie Mülling have curated 5 version of the Junit lamp according to their own aesthetic sense of form. 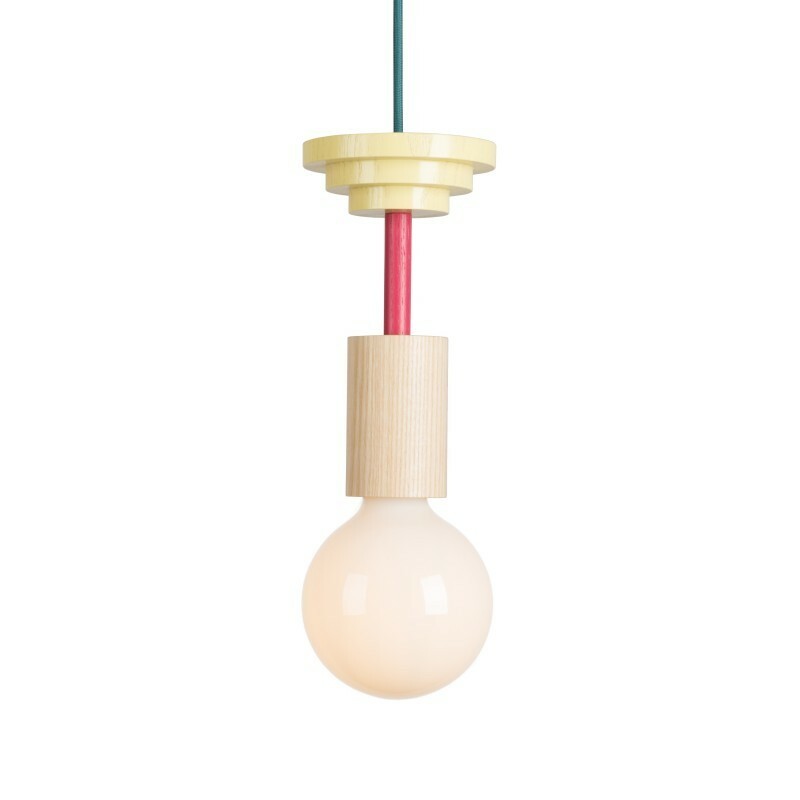 The "Mentis" exists of: a socket with clear finish, a fuchsia colored piece and a yellow colored element on top. 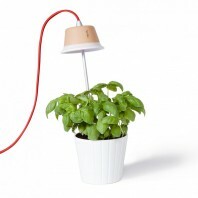 The textile cable is teal. 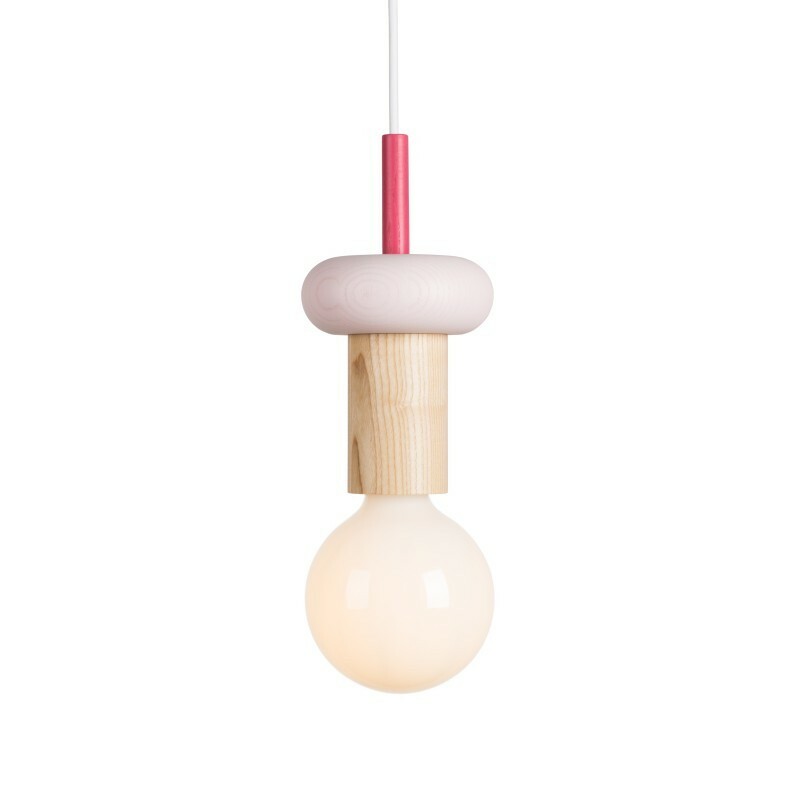 The "Drop" exists of: a socket with clear finish, a pastel pink colored piece and a fuchsia colored element on top. 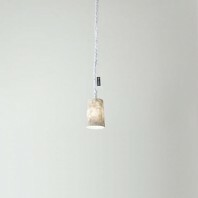 The textile cable is white. 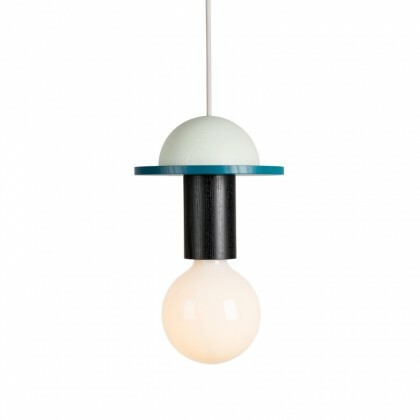 The "Crescent" exists of: a socket in black, a teal colored piece and a mint colored element on top. 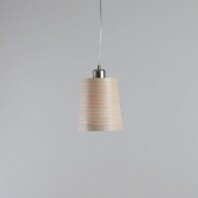 The textile cable is grey. 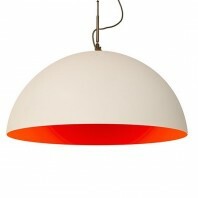 The "Record" exists of: a socket in white, a piece with clear finish and a red colored element on top. 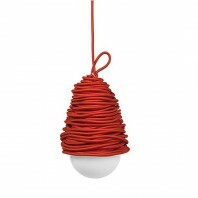 The textile cable is red. 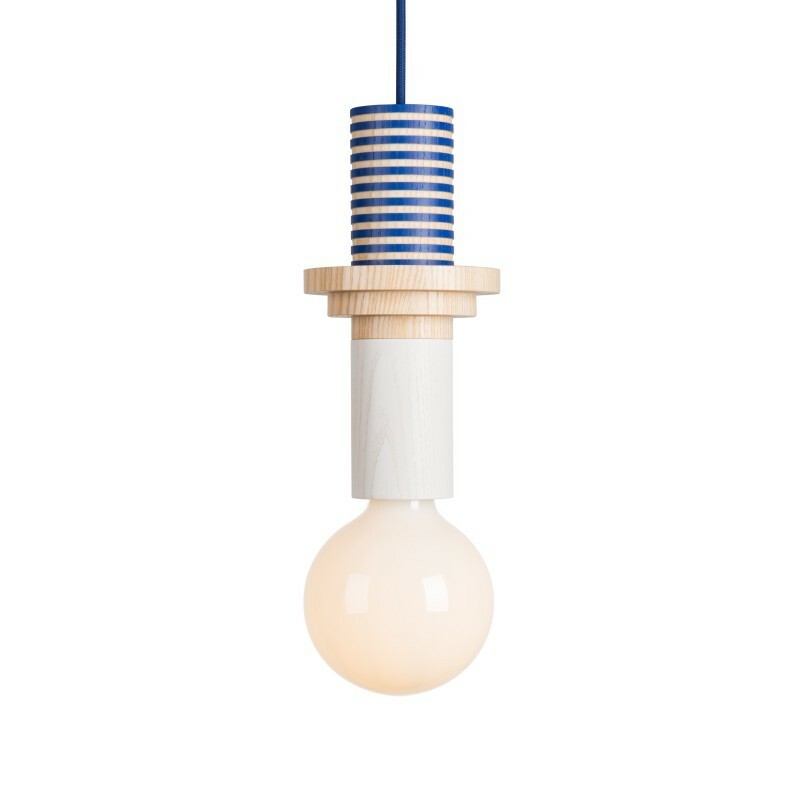 The "Column" exists of: a socket in white, a piece with clear finish and a blue colored element on top. 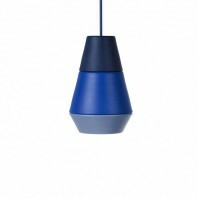 The textile cable is blue. 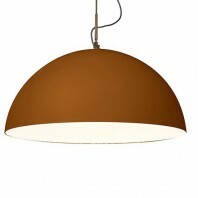 Schneid follows a simple and clear philosophy in design and in the production of their products. 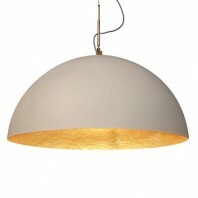 They want to help you to improve and to simplify your life. 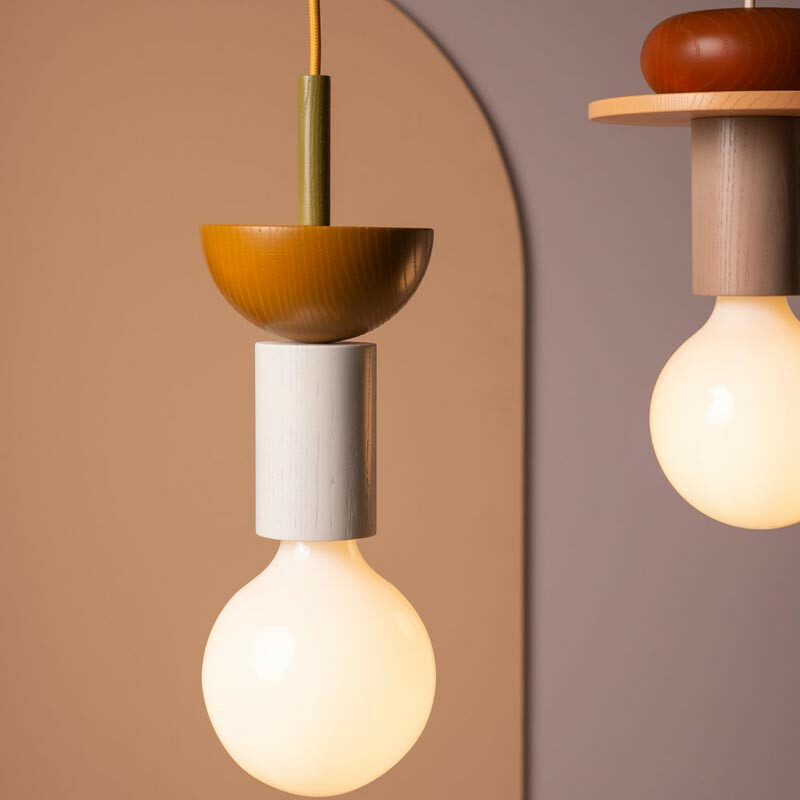 All of the Schneid products are based on the same principles: Their aim is to make aesthetic lamps and furniture with a high focus on ecology, locality, innovation and fairness towards people and our environment. 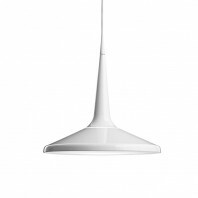 Schneid stands for a Scandinavian way of thinking: Their designs have formal purity, functionality and a minimalist approach. 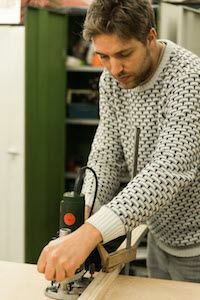 A trained carpenter and architect, Niklas Jessen became fascinated with interior design during his studies. 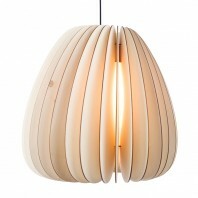 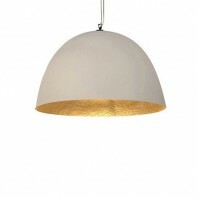 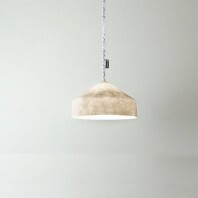 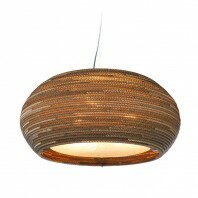 In 2010 he founded the company Schneid and has been developing interior furniture and lighting since then. 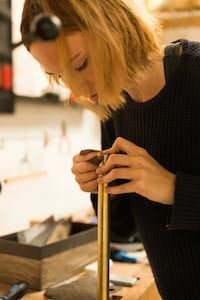 Julia Mülling studied literature but was also passionate about photography, illustration and design. 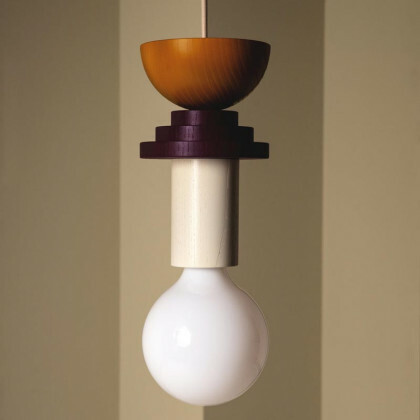 This affinity for the visual arts and design refused to go away and she brought her penchant for form and distinct comprehension of aesthetics to Schneid in 2012. 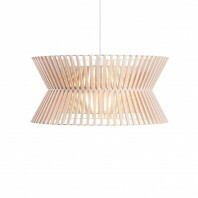 She has been defining and developing forms and concepts at Schneid ever since.